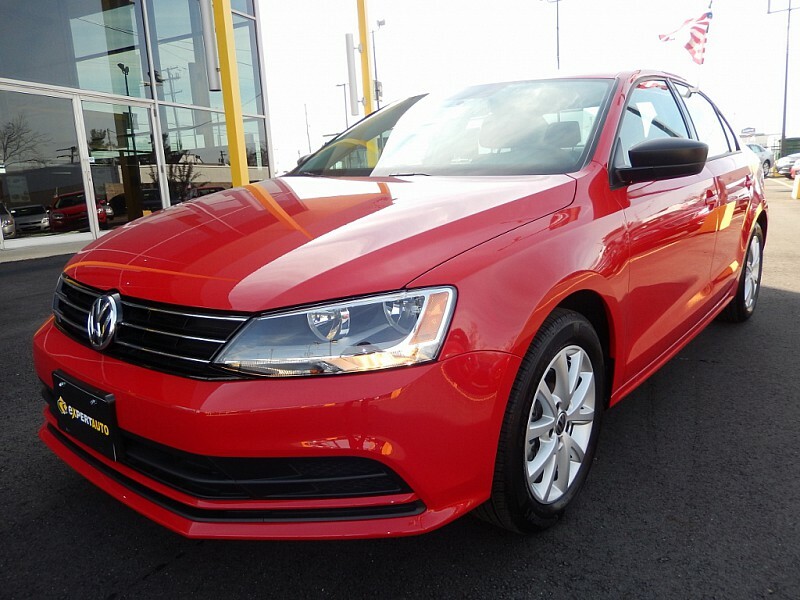 Expert Auto has an impressive selection of the popular Used Volkswagen Cars for Sale in Temple Hills at any given time, and offer reasonable pricing and flexible financing for each. All of our employees is highly qualified and knowledgeable in the car industry, and live to treat all clients with an attitude of helpfulness and respect. Choosing a used Volkswagen is a good investment for either a first car or a family car. The professional staff at Expert Auto are able to help customers select the best model to suit their needs, budget, style, and overall vehicle requirement. We offer a large assortment of quality and dependable vehicles, with friendly staff to work with each customer along the way. The financing options we offer are diverse and can fit the needs of any budget, credit score, or profile regardless of bankruptcy, repossession, or divorce.. Expert Auto’s specialists will help work through all of the available options to make sure happy customers drive off the lot in a used Volkswagen they love and can afford. Don’t wait to visit Expert Auto when seeking only the best Used Volkswagen Cars for Sale in Temple Hills. Call us at (866)429-0970 to see the most reasonable and reliable used VW options before they are gone!